I can happily say this whirlwind of a semester contained plenty of great reading. 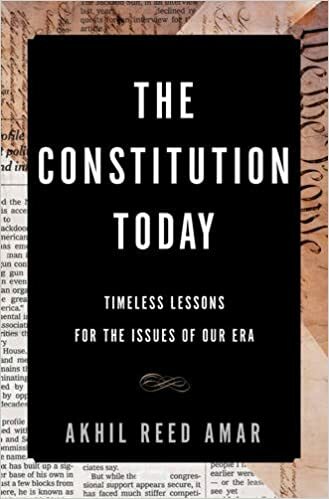 One of my classes, Recent Books on the Constitution, assigned a new book every other week – so it was a great way to keep up with interesting work. Despite my valiant efforts, new book releases outpaced my reading capabilities and continued to hit the shelves. With winter break approaching, I hope to continue the semester’s noble pursuit of cutting edge legal knowledge. 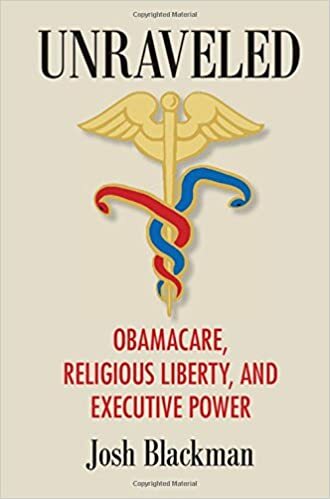 Unraveled: Obamacare, Religious Liberty, and Executive Power, by Josh Blackman. The Constitution Today: Timeless Lessons for the Issues of Our Era, by Akhil Amar. 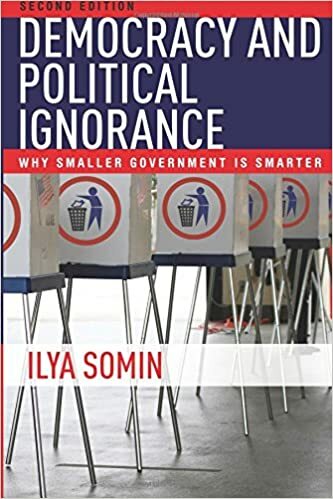 Democracy and Political Ignorance: Why Smaller Government is Smarter, by Ilya Somin (2nd ed.2016). 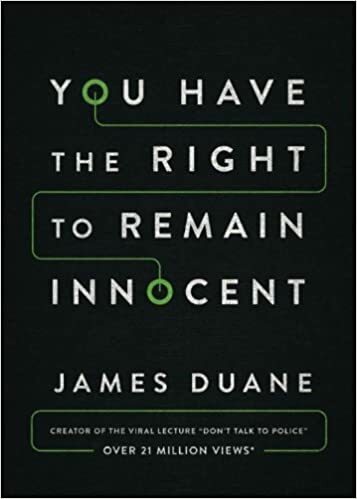 You Have the Right to Remain Innocent, by James Duane (My wife read it already and really enjoyed it – so we sent a copy to her brother). 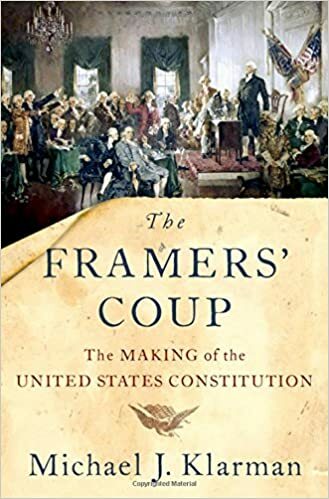 The Framers’ Coup: The Making of the United States Constitution, by Michael J. Klarman (Although I must admit, it looks a little depressing). 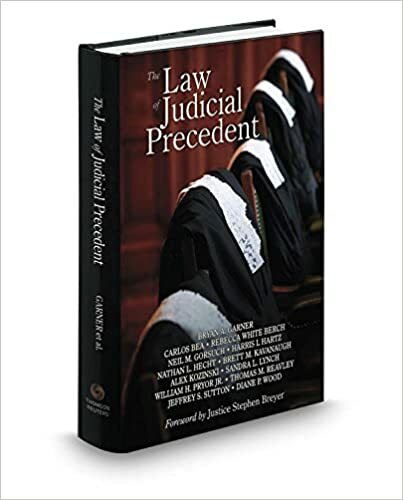 The Law of Judicial Precedent, by Bryan Garner. 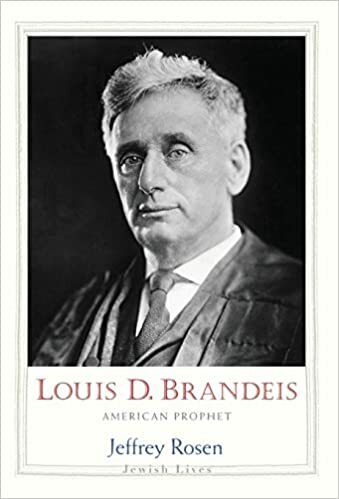 Louis D. Brandeis: American Prophet, by Jeffrey Rosen. I will be extremely impressed with myself if I get through more than two of them.